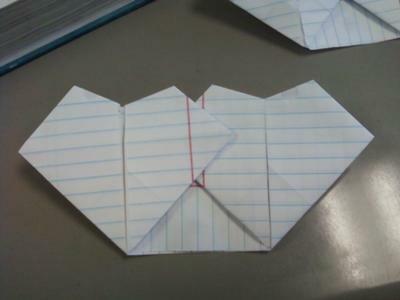 The origami heart is really easy to make. At first, I didn't understand how to make it because I've never made it before. But by my second or third heart I understood how to make it.